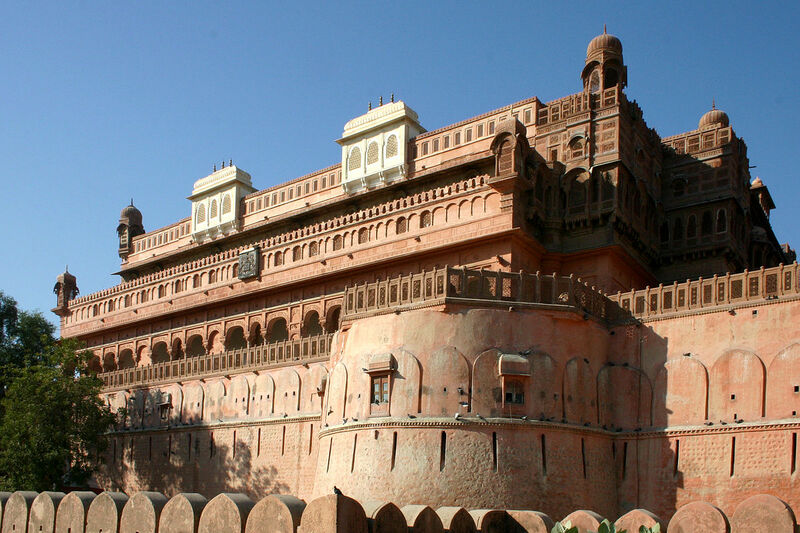 If you want to roam in a romantic and historical place, you can make your weekend interesting in Bikaner. Bikaner has a unique heritage of the kingdoms. Here you will find many royal havelis. It was established by Rathore Rajkumar, Rao Bikaji in the year 1488. 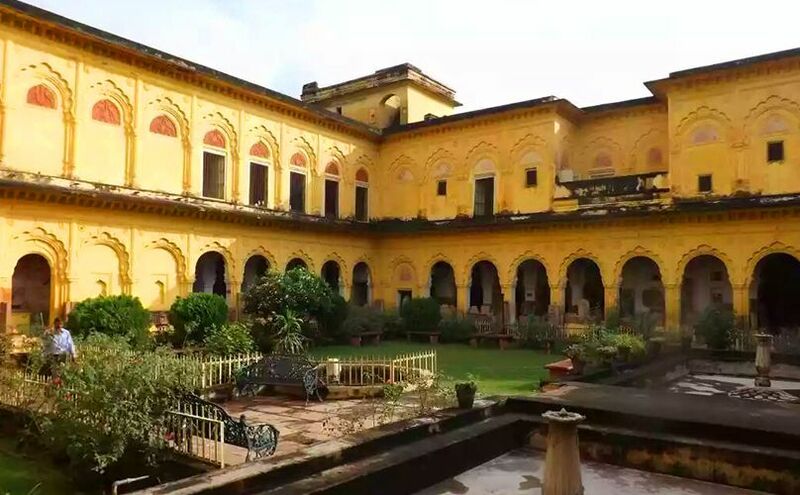 This city is famous for its rich Rajput, culture delicious Bhujia, salty colorful festivals, lavish palaces, beautiful statues, and huge sandstone forts. 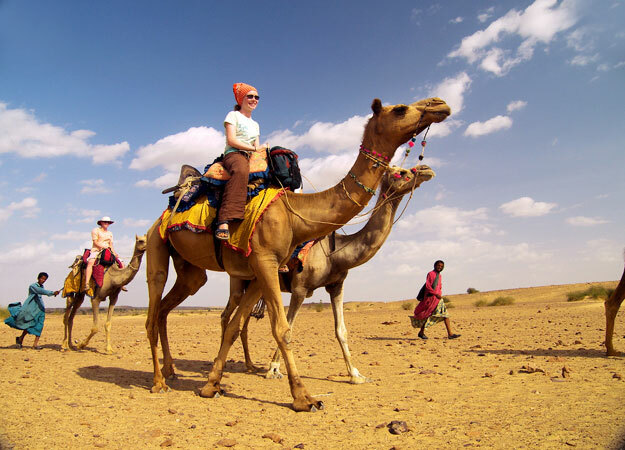 Camel is popularly known as the ‘ship of the desert’. This festival starts with a grand procession held in the backdrop of Junagarh Fort. During this festival, the camel is decorated with ornaments and colorful clothes. Camel race, camel milking, fur design, best breed competition, camel acrobatics, and camel band are the most popular attractions of Adi festival. Bikaner is the source of the huge Bhujia industry, which was started in 1877 during the reign of Raja, Mr. Duggar Singh. Bhujia was first introduced in the name of Dugshahi, which was made under the service of King’s guests. 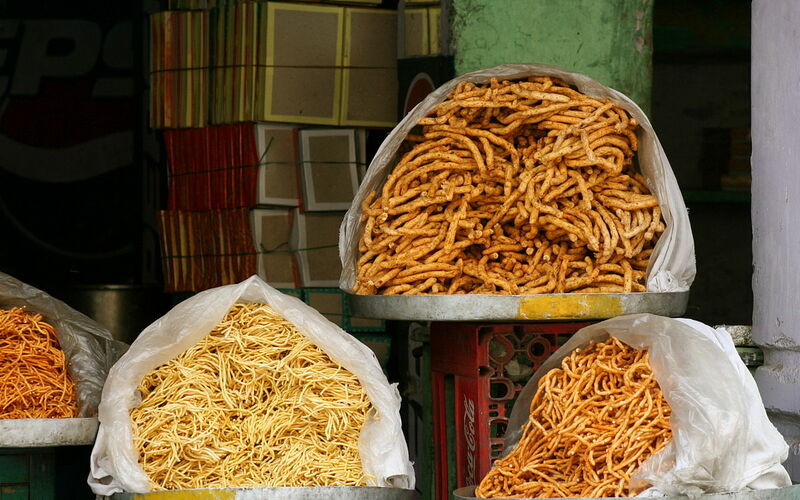 Bikaner, which is known for Bikanari Bhujia, Sweets and Salt. This city has been the source of world famous global brands like ‘Bikaji’ and ‘Haldiram’. You can see the Gajaner Palace, Shiva Vari Temple, Kalibangan, Lalgarh Palace, Junagadh Fort here. The best time to visit Bikaner from November to February is the best time. The summer season lasts from March to June. The maximum and minimum temperature of this place is recorded at 41.8 degree Celsius and 28.0 degree Celsius, due to which the heat should be avoided. Visitors can also reach the destination by bus service. State transport and private buses are available for Bikaner from Delhi, Jodhpur, Agra, Ajmer, Ahmedabad, Jaipur, Jhunjhunu, Jaisalmer, Barmer, Udaipur, and Kota. There is a bus stand near Lalgarh Palace. Bikaner railway station is connected by frequent trains to major Indian destinations like Jaipur, Churu, Jodhpur, Delhi, Kalka, Howrah and Bhatinda. Cabs are available from the Bikaner railway station to the city. Jodhpur Airport is closest to here, which is located approximately 250 km from Bikaner. New Delhi’s Indira Gandhi International Airport is the nearest destination for foreign tourists.